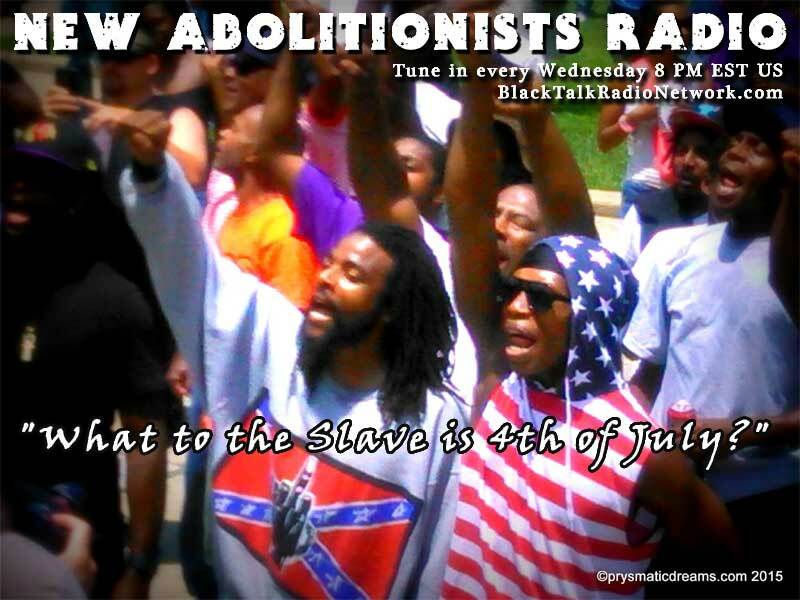 Today is the July 4th, broadcast of New Abolitionists Radio airing live at 8 PM EST/ 7 CST / 5 CST. The 1st time our program has landed on this date. 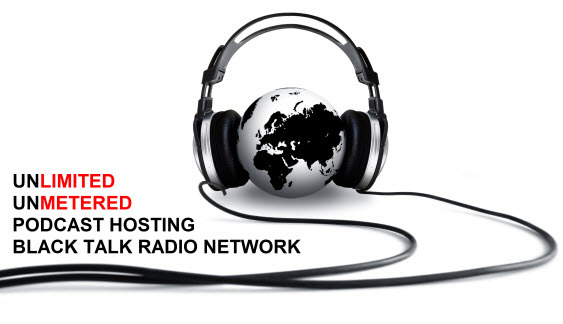 If you want to ask a question call in at 704-802-5056, hit star-star to speak with the host and watch your background noise. • July, 2nd, 1917, Rioting erupted in East St. Louis, Illinois, as white mobs attacked black residents; nearly 50 people, mostly blacks, are believed to have died in the violence. • July, 2nd, 1964, U.S. President Lyndon B. Johnson signs into law the historic Civil Rights Act in a nationally televised ceremony at the White House. • Our abolitionist in profile tonight is Fredrick Douglass. 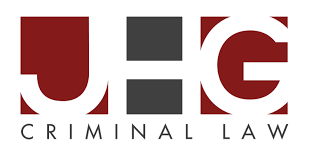 • Our Rider of the 21st-century Underground Railroad 50-year-old Jerome Johnson of Baltimore who was released July 2nd, 2018 after spending 30 years in prison for a crime he did not commit. 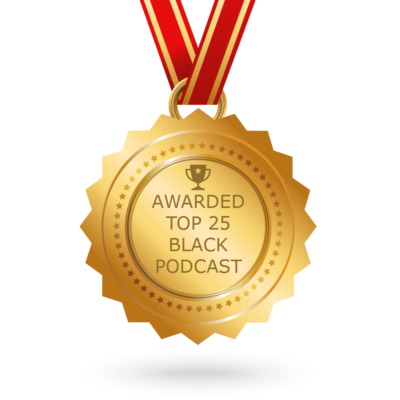 Also, remember to support our efforts by joining us as a member at community.blacktalkradionetwork.com You’ll find the links for today’s program on our Abolitionists Planning Page.